Do your contractual agreements "line-up" with how the SAFETY Act will be applied in court? How about customer, maintenance, sales, vendor, landlord or other third party agreements? FAR protection, procurements or other contracts? Existing contractual liability and indemnification issues are very important elements of SAFETY Act best practices that must be addressed. This is particularly important for users of SAFETY Act approve products or services. Be careful that your standard sales / purchase agreements do not potentially "undo" what the SAFETY Act does for you! Without reviewing these in advance, a court battle on your contracts will be imminent if an event does occur. Not a difficult fix but a must do item to avoid unpleasant surprises later. 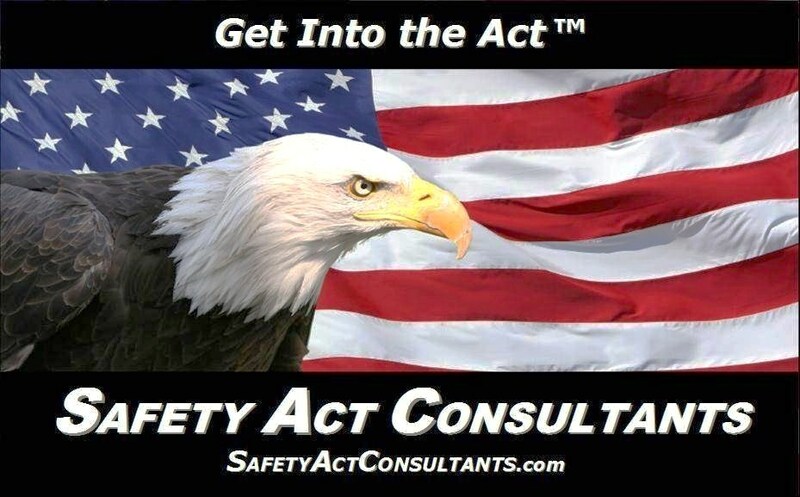 We pride ourselves in offering total SAFETY Act solutions from start to finish. This includes advice on the modifications needed in your contracts, insurance and procedures to assure the best possible liability protection, savings and compliance under SAFETY Act.